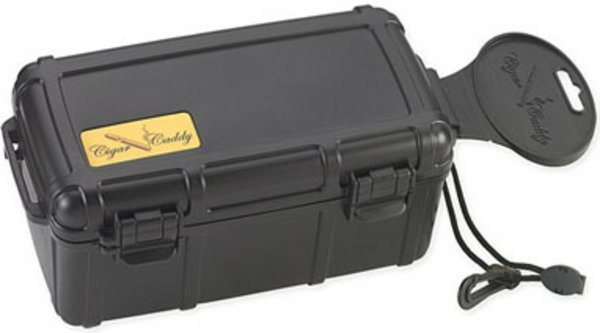 Cigar Caddy travel humidors are incredibly sturdy and allow you to take your favourite smoke with you no matter where your travels may take you. The functional design of this humidor will safely protect your cigars from damage and the hermetic seal will keep them from drying out for weeks. This model will hold up to 15 cigars. Very good product, has met my expectations! 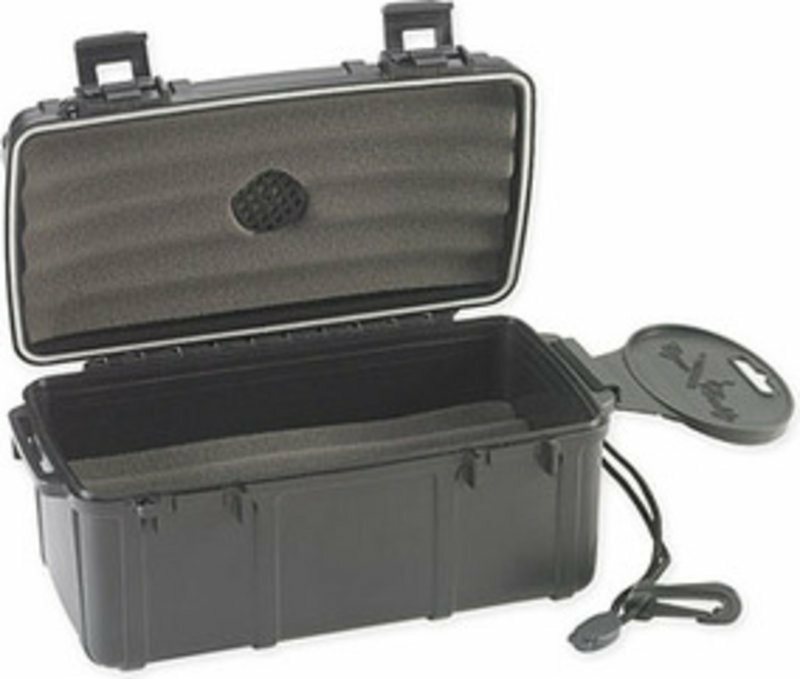 Very good and robust travel humidor, ideal for outdoor activities. Exactly what I was looking for and finally found here. A rugged housing for 15 cigars which are super protected while traveling now. And the price is unbeatable.